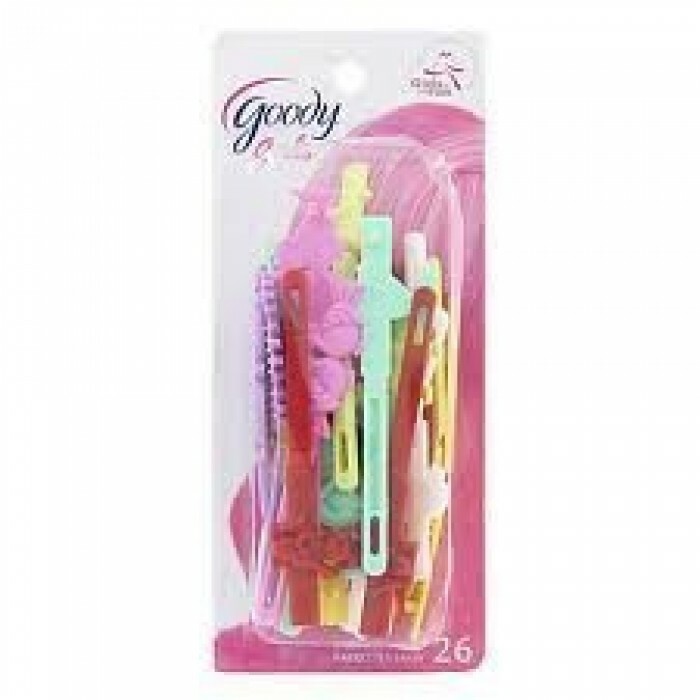 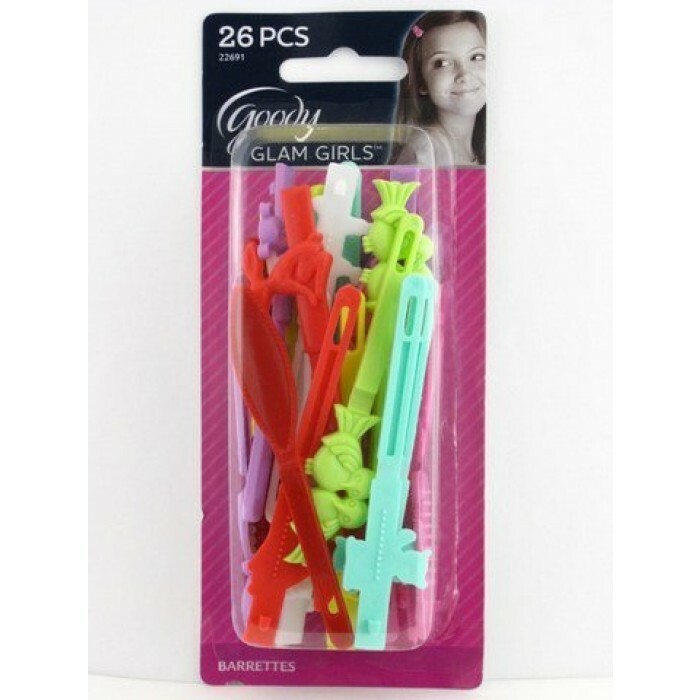 This Girls Sassy Self Hinge Hair Barrettes are ideal for children, even if they have thin hair. 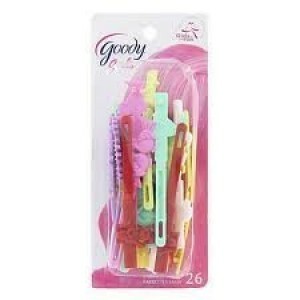 The barrettes are made of resistant plastic. 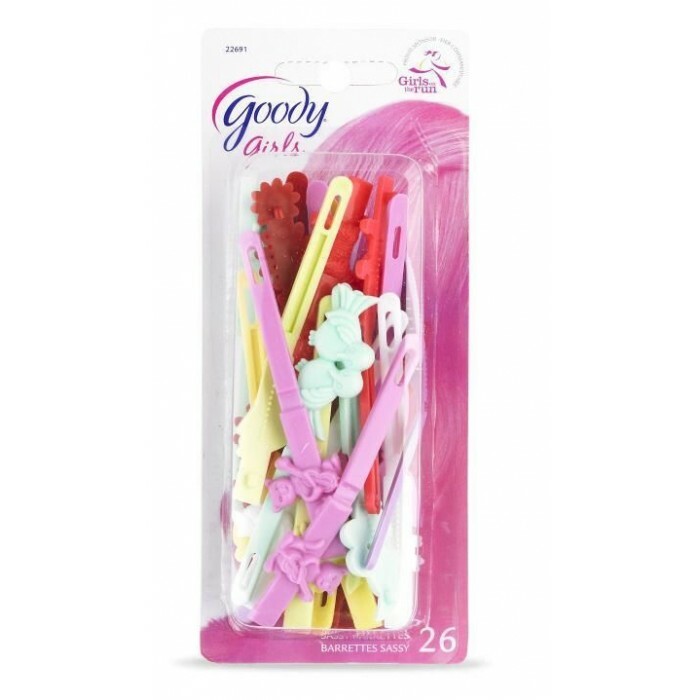 They have a classic and old school design.